With the growth of digital technology, there is now often convergence between corporate video and other forms of media communications, such as broadcast television and TV advertising. 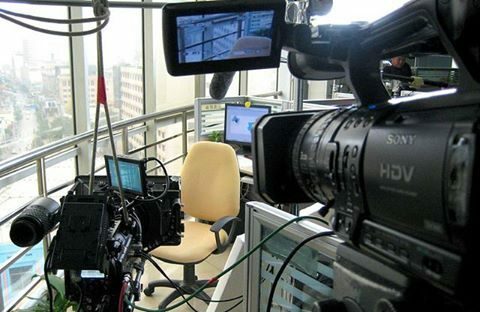 Also, a corporate video may be produced using the same production techniques and style as a broadcast television program. 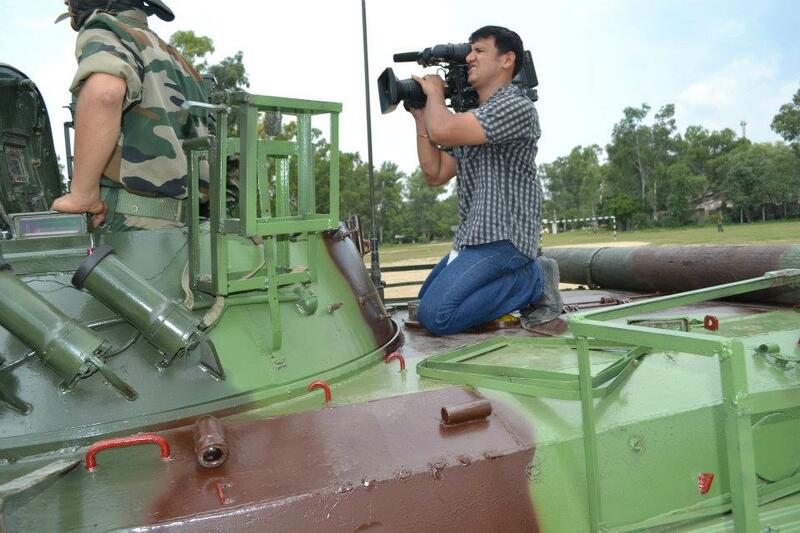 Corporate film is a way of engaging audiences who are used to viewing popular media. Corporate films might even be themed on a well-known television series. We offer our clients with the most effective non-linear editing services with the aid of most advanced technology and equipment up to their full satisfaction. 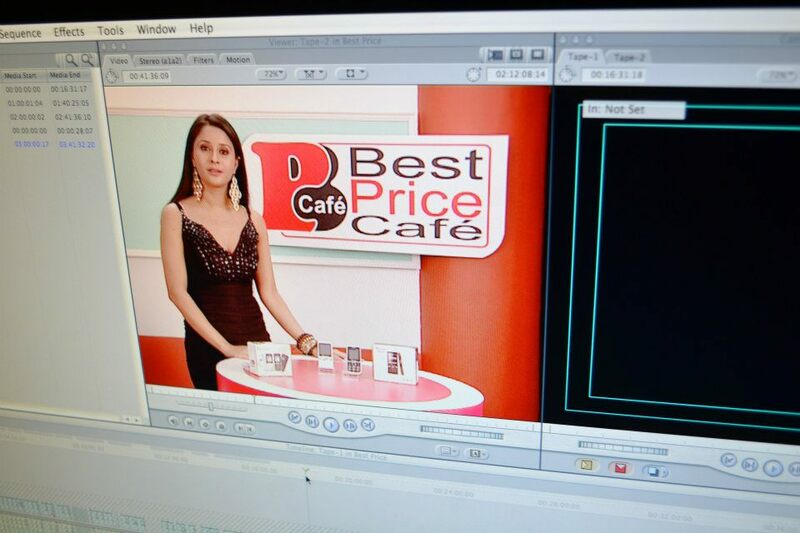 We provide basic setup for the clients for non linear editing. 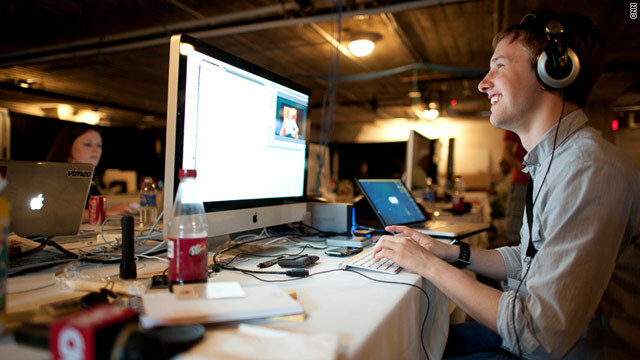 It includes capturing the video from the recording device onto the hard disk of a computer, editing it according to the requirements of the clients and then recording it again onto the tape. Our highly effective and latest Dubbing & Recording facilities are beneficial for many of our clients. These facilities use high tech equipment like recorders, dubbing machines and mixers to make any audio production effective and beneficial for the clients and highly presentable to the audience. 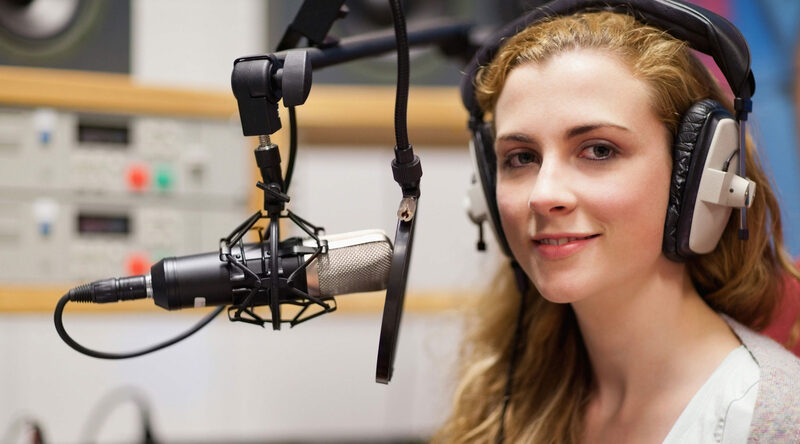 We also provide voice over and dubbing artists for dubbing an audio production into various Indian and foreign languages. Final Cut Studios Private Limited as the name suggests is a production house engaged in providing production and post production services for advertisements and various other media. We provide assistance to various reputed organizations for all their sound as well as video editing needs, voice overs, visual and special affects, etc. Our service range includes Ad Film Making, Documentary/Short Film Making, Video Film Production/Video Editing, Non Linear Editing, Audio Visual Production, Community Radio Setup, Video Coverage, Advertising, Audio Recording/Dubbing and Media Consultancy.